We are very excited to finally have released our EP Mara. You can stream it from Spotify and all of your favorite digital platforms as of today. We are proud to announce our music video for the track Usurper, taken off the upcoming EP Mara, through No Clean Singing. 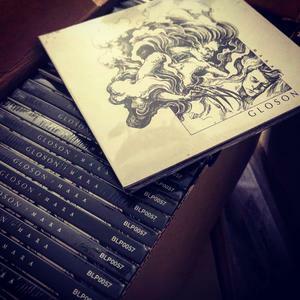 The EP is due for release April 5th through Black Lion Records. "Like the extraterrestrial locales in the video — the titanic outer planets of our solar system and their barren moons and vast rings — the music is both desolate and fantastical, and gargantuan in its heaviness. The central riff that loops through most of the song is itself titanic, heavy enough to create its own gravity well, heavy enough to send your body into a metronomic lurch. And there is a harsh and barren quality in those sounds — it seems to moan at the same time as it crushes." We're excited to announce that we will be releasing our new EP entitled "Mara" on April 5 via Black Lion Records! The album will be available on CD and Digital, and today, we start our advance pre-order exclusively on both our Bandcamp. Stay tuned for more! 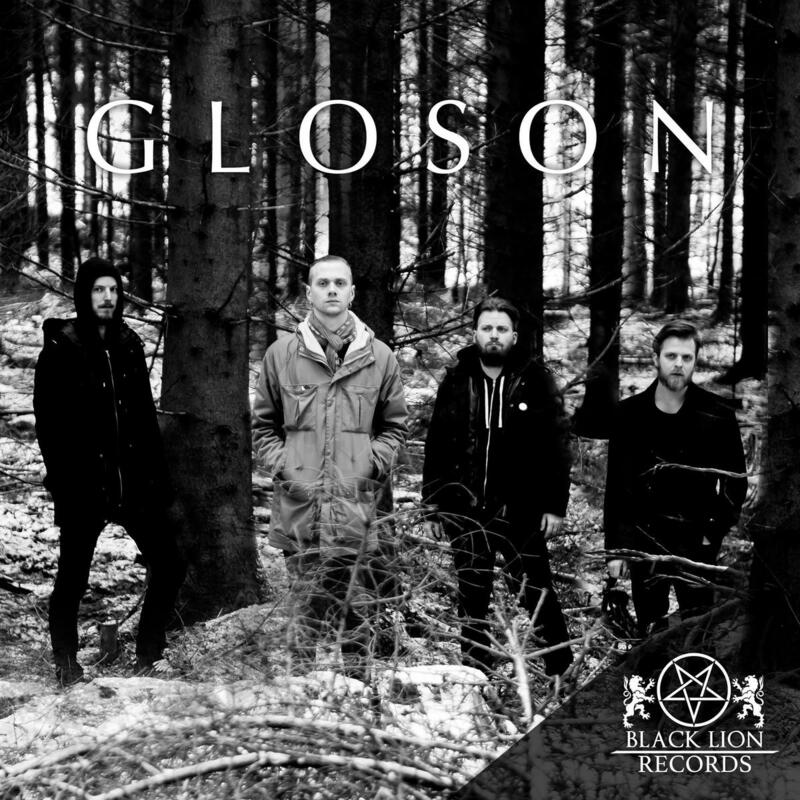 We’re extremely happy to announce that we will now start a new collaboration with the Swedish label Black Lion Records to release our forthcoming EP, which is now recorded, mixed and mastered. Not only this, we have also started a further collaboration with Seiya at Ogino Design, welcoming him also as our new manager, whom we have known for a very long time, to take our next steps. 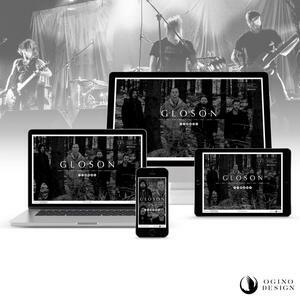 With these new people in our team, we look forward to bringing you the new era of Gloson. Any enquiries, PR and/or booking offers, please get in touch with our team and we hope to see you all in 2019! The time has come for us to start our new chapter. To celebrate this fact, it is our pleasure to present to you our new official website, designed once again by Ogino Design! The website features our full history and accomplishments to this day. Check it out! We also have some exciting collaboration together happening again soon, and also with a new outlet now confirmed. Stay tuned! 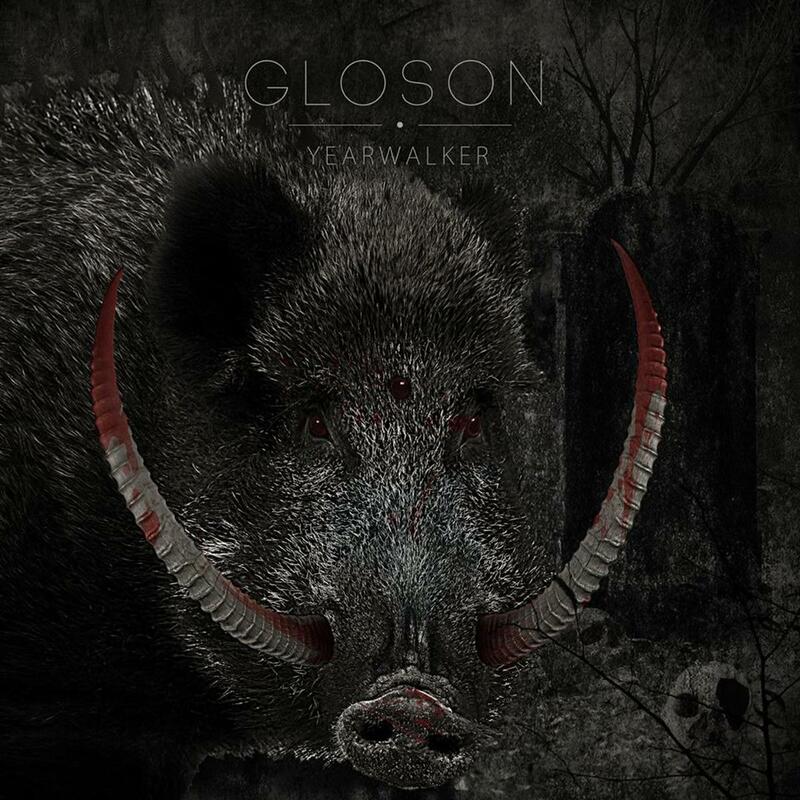 4 years ago today, our debut EP "Yearwalker" was released. If you haven't by any chance listened to it yet, you can still do so and purchase your copy digitally from our official Bandcamp. Enjoy! 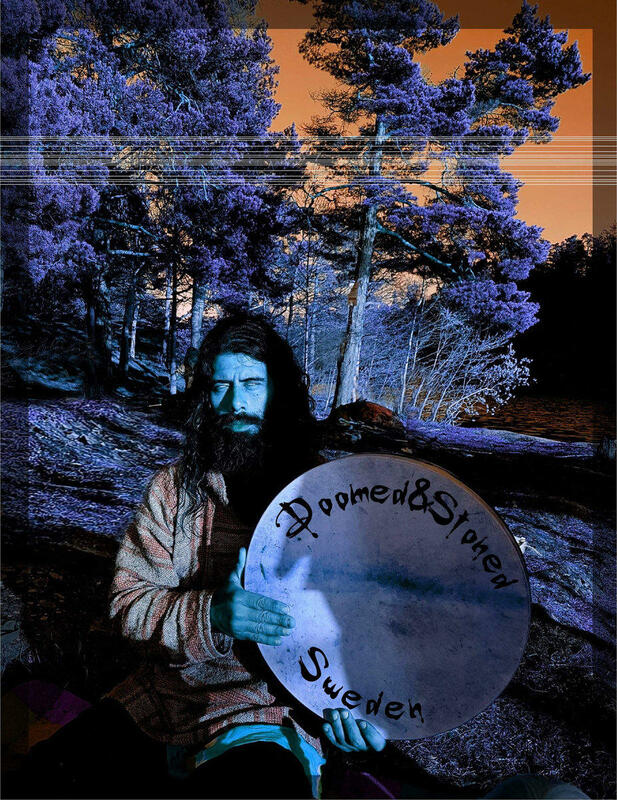 "Doomed & Stoned in Sweden"
Our song "Cringe" from the first full-length album "Grimen" is now getting featured in the "Doomed & Stoned in Sweden" compilation by Doomed & Stoned. Thank you! We have been a little on-hold as of late, and the reason for that is we're currently looking for a new label that suits our needs to work with. The music and the mix for our forthcoming EP has been finished, so rest assured, you'll hear our new music very soon. Our goal is to get out there and hit some stages, so please be patient and bear with us. Stay tuned. 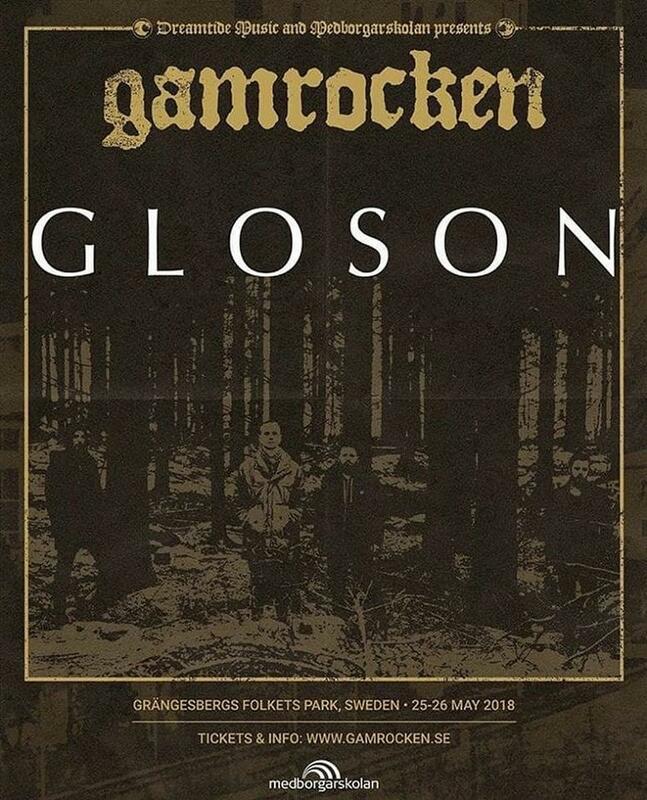 Less than a week until we will crush the stage at Gamrocken Festival 2018. Make sure you don't miss out! Our set will be Main Stage 2 at 17:00. Ticket and festival information below. 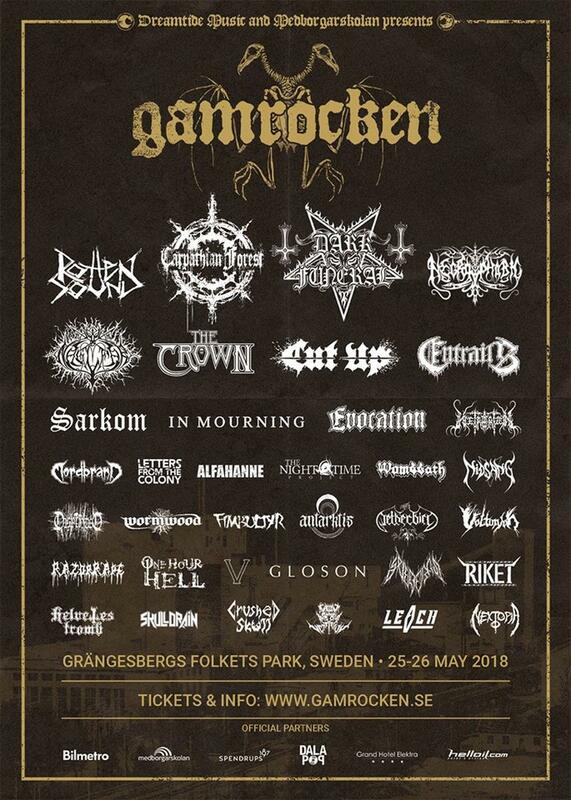 It's payday and exactly one month left until we pulverize the stage at this years' Gamrocken Festival 2018! We are extremely excited for this one, so don't you dare miss out. 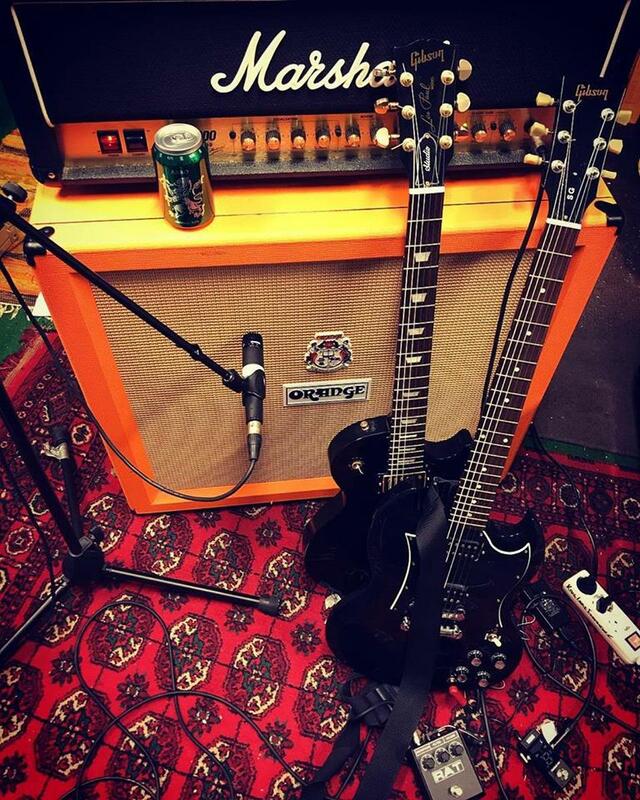 We're excited to announce that we're now back in the studio to record our new EP. We will be updating our socials as we make progress, so stay tuned, and make sure to follow us on your preferred platform! 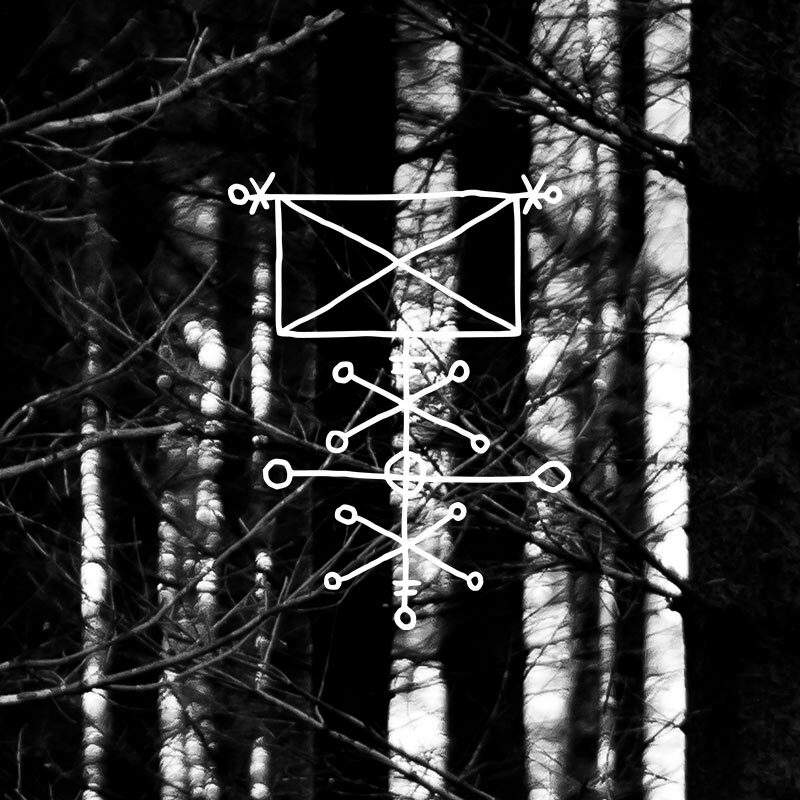 In the summer of 2012 in Sweden, a group of individuals came together with a solitary goal in mind, to create dark music offset with the smallest glimmer of hope. 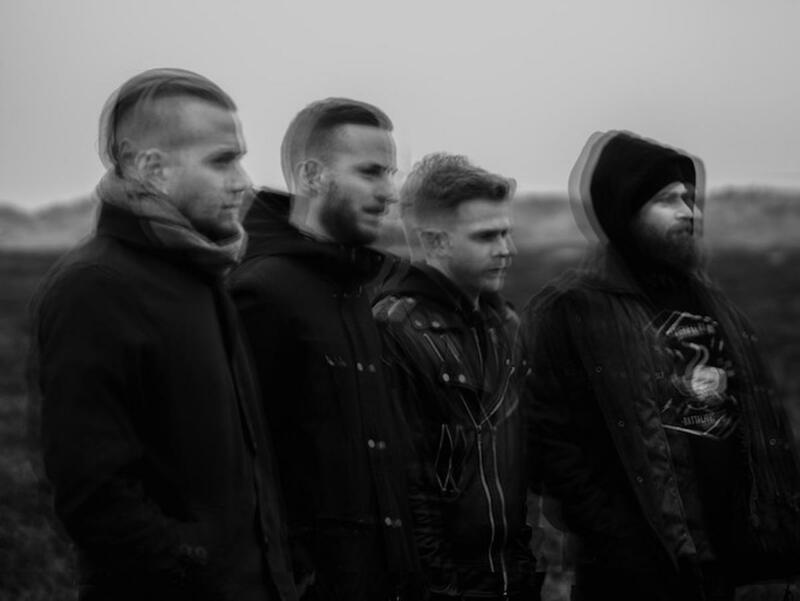 Instead of being inspired by political religious themes, the band turned to their own personal and internal wastelands to see what would manifest from their subconscious; writing within this very cruel world. 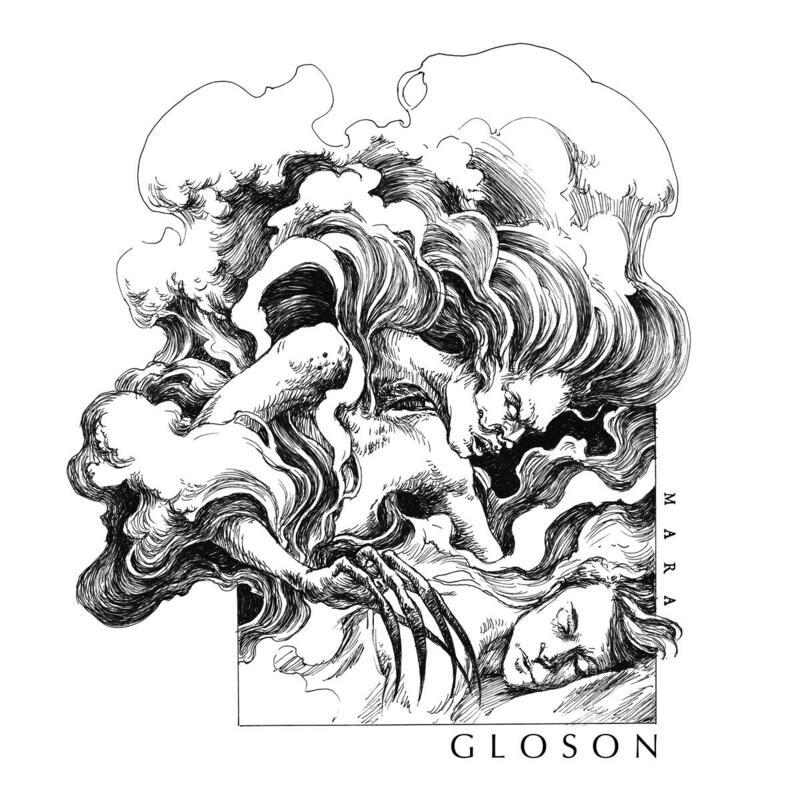 Now in 2018 after further live appearances and compositions, Gloson is ready to take a new step into the world with the new EP "Mara". "Don’t you love it/hate it (delete as appropriate) when a band comes along, seemingly out of nowhere, with a debut album so good you struggle to grasp how they’ve actually managed it? 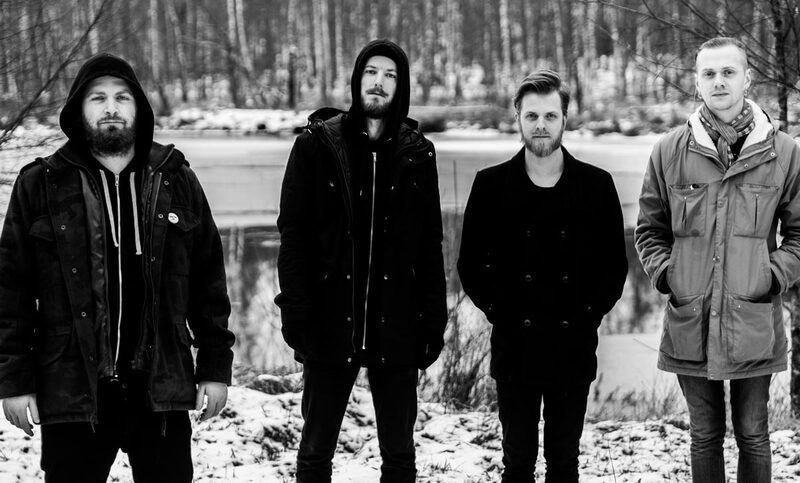 Because that’s exactly what Swedish Post-Sludgebringers Gloson have done." 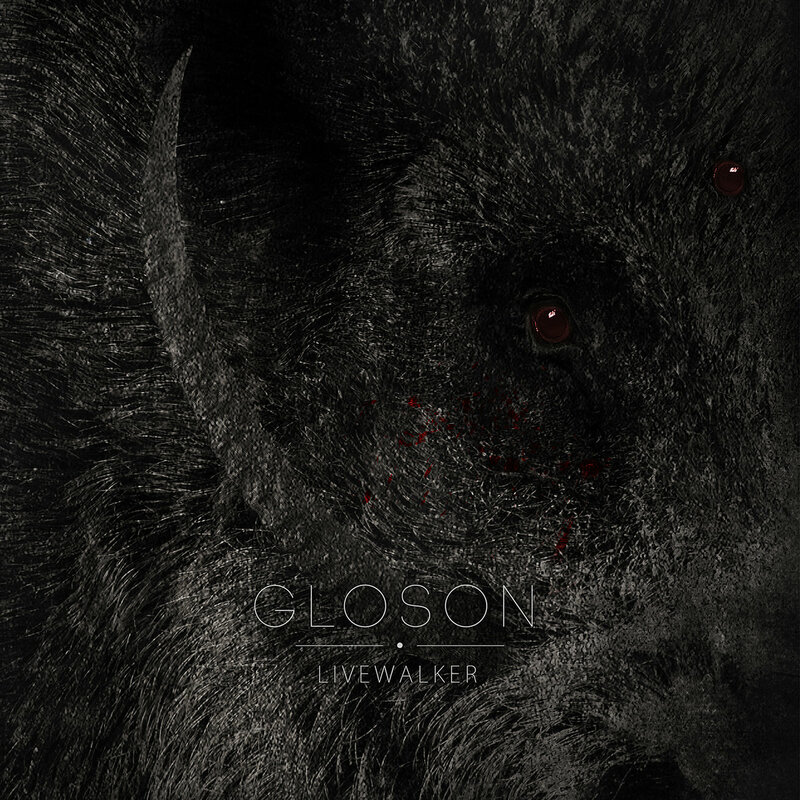 "From its excellent pacing to its subtle use of varied instruments, it's a breathtaking achievement for a band that's just getting started." 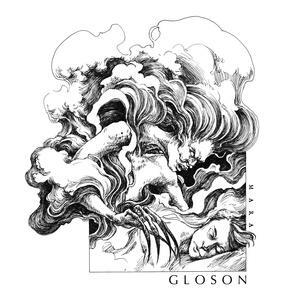 "Gloson showcase a sound unmistakably distinct from other post metal bands today, and I am so relieved. 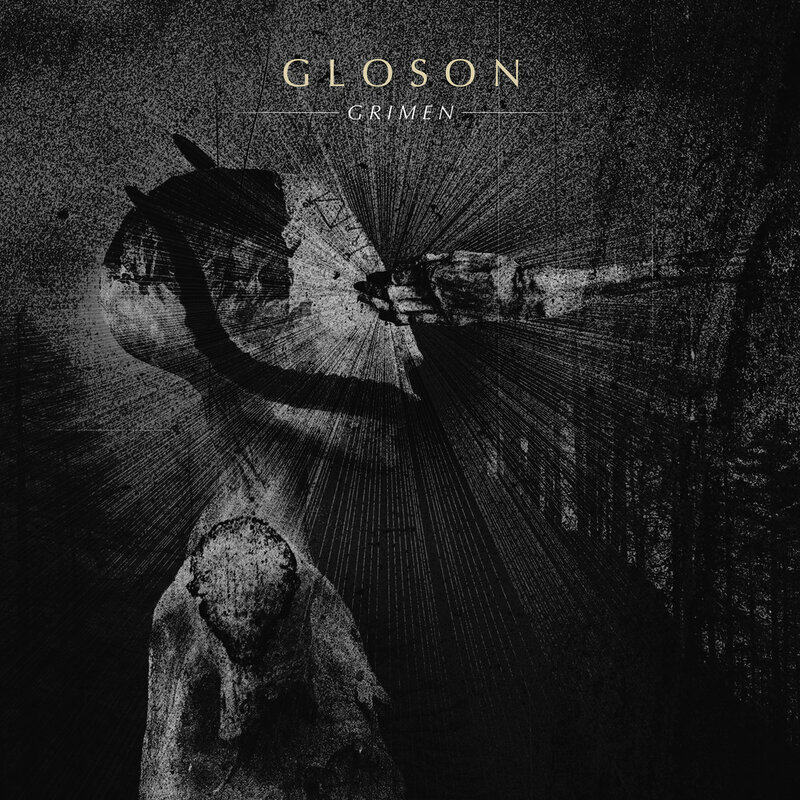 "Grimen" is a formidable debut album from a band who had a tremendous start." "Progressive, atmospheric, hammering—a few words to describe the debut of these patient Swedes, a band who have managed to successfully decode the finicky sludge-doom Enigma machine." 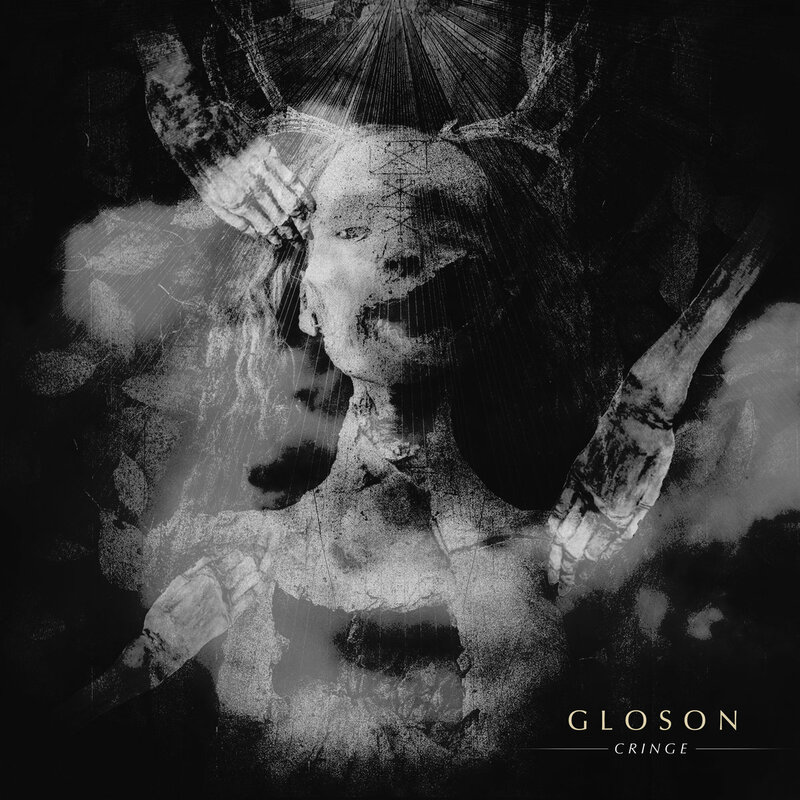 "Gloson do take influence from the usual heavy hitters of Sludge/Post-Metal but they manage to create their own sound which is packed full of menace and brutal energy which is very hard to ignore." 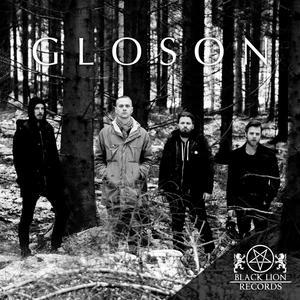 "Not often do I become this excited from listening to an EP, but Gloson have definitely pulled me into their dense doom sludge that I don’t want to get out of anytime soon." Please choose the destination of the email first and send us an enquiry in English (except for Swedish bookings).